Inspired has worked with several stylists, salons and spas on marketing materials, website design and marketing strategy consulting. From business cards to interior design consulting to website designs, Inspired can help. 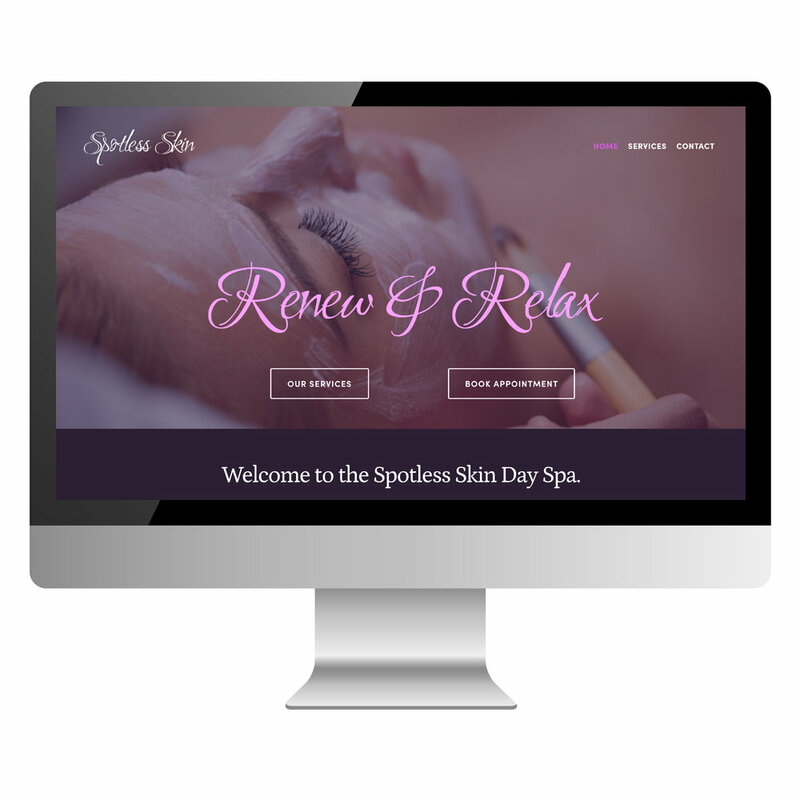 Our websites are professional, uniquely designed for you, can be set up in just a few days, and start at just $250. Display your work with clean, simple and professional designs. Integrate royalty-free stock photography if needed. Easily connect with styleseat, booker, acuity, mindbody, vagaro and more! Easily build in landing pages, specials, popups and more! let us manage your social media!